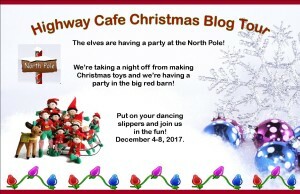 A group of writer friends are hosting a blog tour with giveaways and fun details. 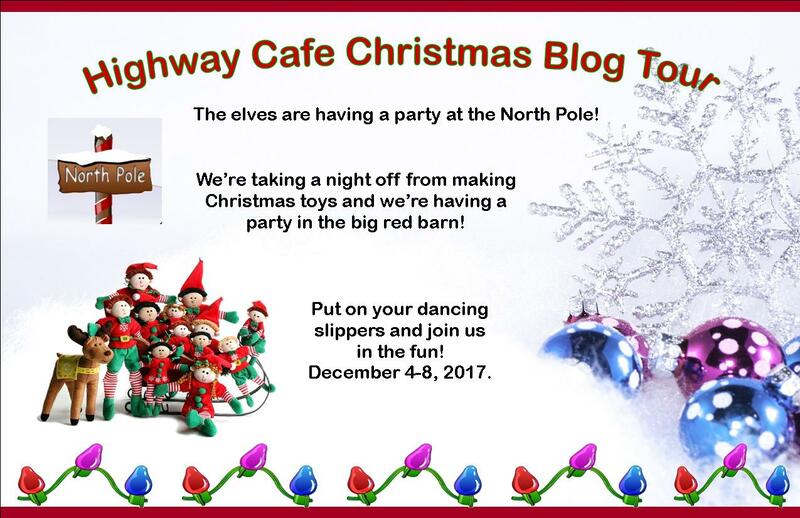 My scheduled day is Friday, December 8th, but new posts will pop up each day. 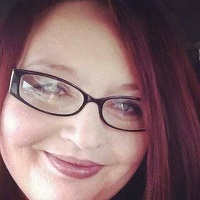 Follow along and see what each author has to offer. 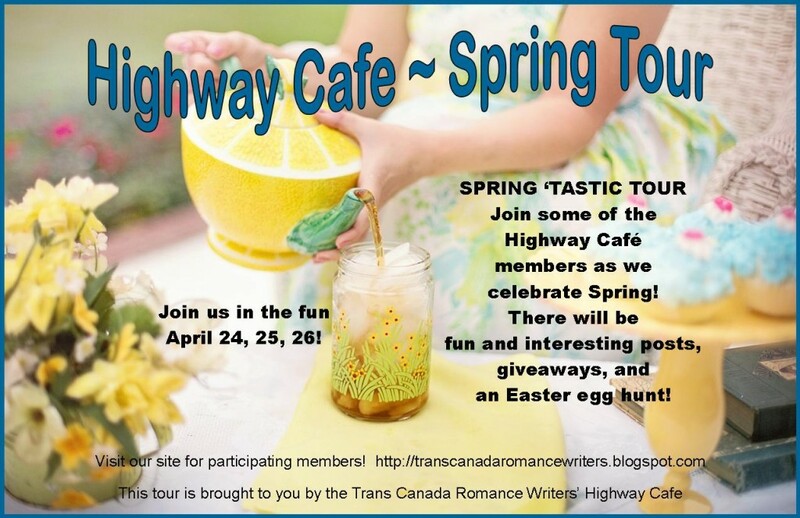 Sponsored by the Highway Cafe including members from the Trans Canada Romance Writers, this tour introduces you to 17 total authors with posts about spring and giveaways. 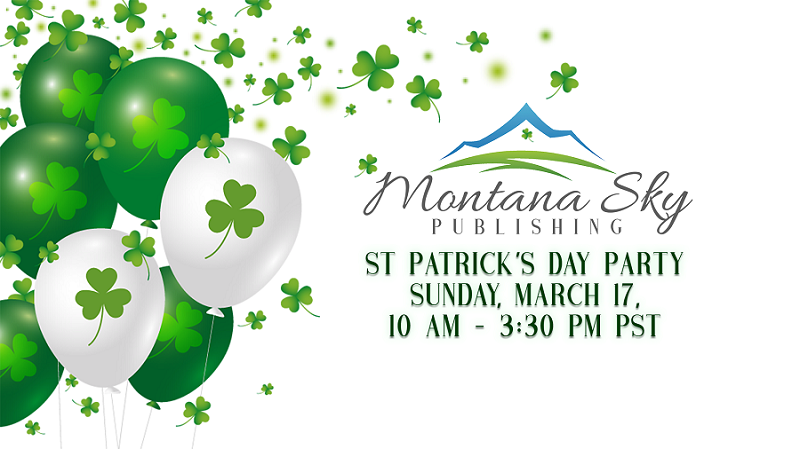 Links to all participating authors is here. My anticipation of spring may be different than that experienced by others. My current residence is a cabin set on Forest Service land in the southern California mountains. Because of the strict guidelines about keeping the area in its natural state, I don’t get to enjoy tulips or other spring flowers or see the blossoming of cherry or almond trees. So I’ve learned to appreciate the difference in the wildlife during my five years here. I notice the return of the stellar jays and woodpeckers to the trees (as long as they stay there and don’t peck on my cabin walls) and incorporate their caws and rat-a-tat sounds, as well as the swishing of the leaves, into my background sounds. While sitting on my front deck, I saw the chipmunks and squirrels have started their inspection of the camp, too. Watching their antics always brings a smile. The other day I was thrilled to spot a bobcat running across the road less than a quarter mile from our camp. I even slowed to a stop and just stared at where it hunkered behind a log. On the next trip away from home, I saw a juvenile coyote trotting alongside the road. The new life always brings a sense of looking forward and wondering what’s yet to come. Spend at least a few minutes outside everyday and find something in your area that brings enjoyment. Hunt for the Easter eggs on my site and leave a comment where you found them for an extra chance at winning a copy of my contemporary story, Anything But Flowers. 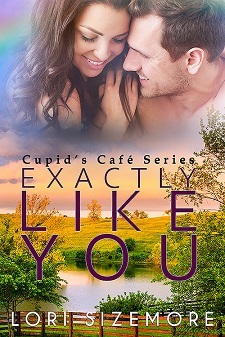 (print to US only, ebook for other locations). Completing the tasks in the rafflecopter below earn more entries. Growing up a shy child, books were the friends I wished to have. Reading about brave or adventurous story characters helped me absorb just a little of those elements. Pippi Longstocking was an elementary school favorite because she was so bold, outrageous and had super-strength. Not go to school? Sail away on the ocean with a horse and monkey as pets? Those actions were daring to imagine but very far outside my suburban experience. This is about the time I discovered the Little House books and what young city girl didn’t want to get into such innocent mischief like she did. I’ve re-read the series a couple of times, attributing the beginning of my love of historical fiction to that series. When I hit that age when all girls seemed to yearn to own a horse, I discovered My Friend Flicka, The Black Stallion, National Velvet and Black Beauty. Those books were read and re-read, and plastic horses were integrated into my Barbie doll collection. Then I discovered the Nancy Drew series and imagined myself as a young crime-solving detective. And oh, Nancy drove such a sporty little car. During high school and college, pleasure reading took a backseat except for the occasional “must read” like The Exorcist or Roots. While raising my kids, I always made sure to include a wide diversity of type of books in our family read-aloud titles. From their homework assignments, I was introduced to new authors and exciting characters in stories that became much-beloved. I remember one summer of several novels having death as a theme and those titles are imprinted as definite tear-jerkers. Like the movies you’re glad you saw but won’t seek out again for a repeat viewing. Now, as a writer, I build on all I’ve learned from those stories and always have the fervent wish that a story I’ve created has the power to evoke emotion in the reader.